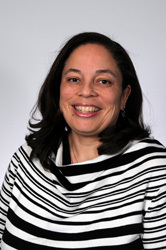 Dr. Jansen is a Maryland Primary Care Physicians, LLC partner and is certified by the American Board of Family Medicine. Hear More From Tracy Jansen, M.D. 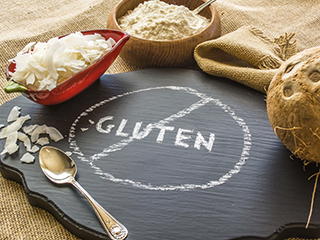 To ‘G’ or not to ‘G’: Should you go gluten-free?